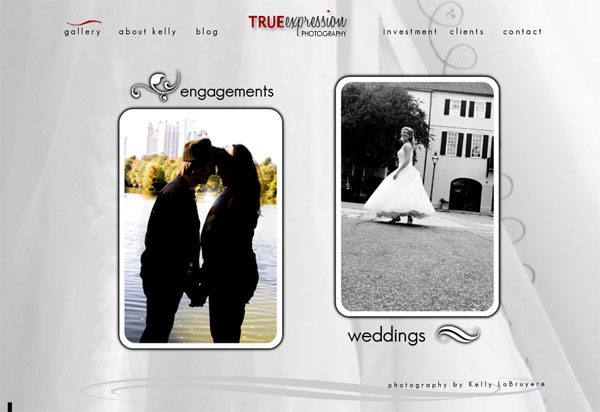 I am so excited to announce that the brand True Expression Photography website has officially launched. Go check it out! This is just a little sneak preview of the new site. Click here to see the whole thing! I have been busy working behind the scenes to get everything ready for the new website, and I'll admit that I've been falling behind with updating the blog since the new year. I've got lots of fun stuff to post, so be sure to check back soon. Yes it is! Looking forward to seeing yours, too! That is so cool! Congrats Kelly, and you go girl for all the hard work! We just launched our new one that we're excited about too and it's been a long time coming.